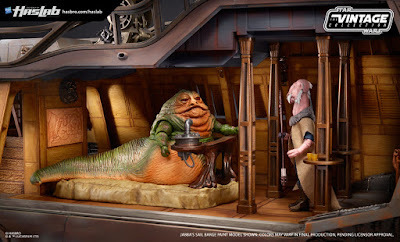 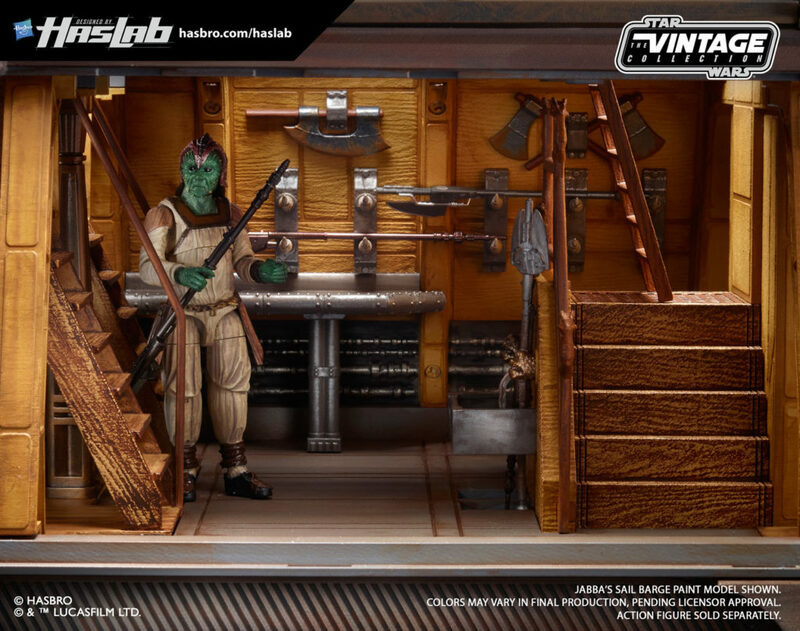 Currently, Haslabs Jabba's Sail Barge is only available in the US and Canada. 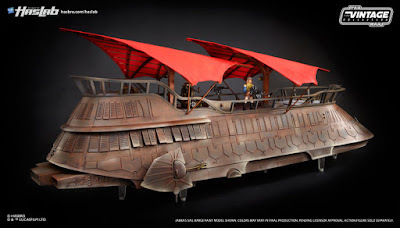 It sits at 3179 backers (of the 5000 needed) with 12 days left. 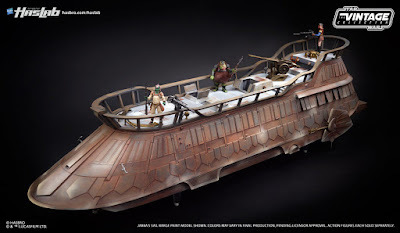 If you are interested in pre-ordering a Jabba's Sail Barge from Haslab, you can do so here.